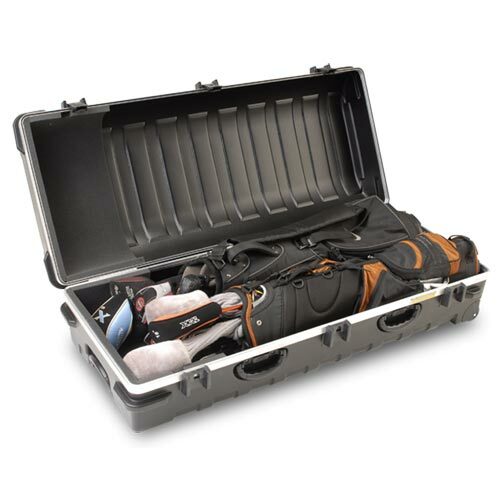 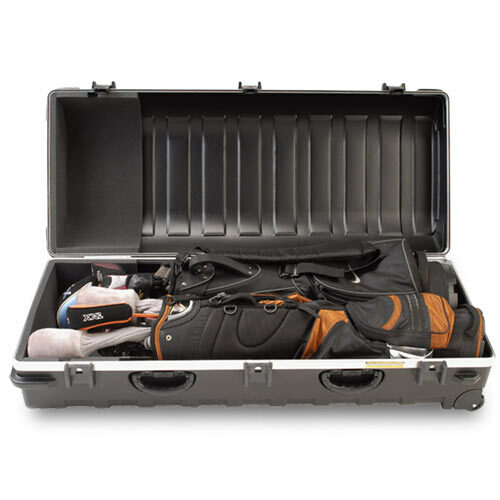 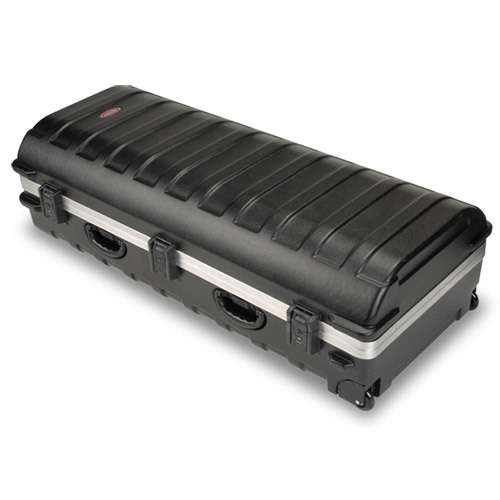 The Double ATA Golf Travel Case comes with TSA Locking System for ease of airline travel, SKB's exclusive Perfect-Match™ valance bending system, providing tight, secure fits to prevent dirt, dust and moisture from getting inside the case. 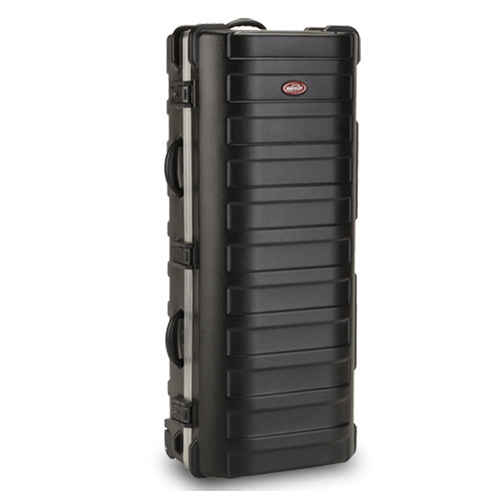 This case comes with our Unconditional Lifetime Warranty and SKB's $1,500 Club Coverage. 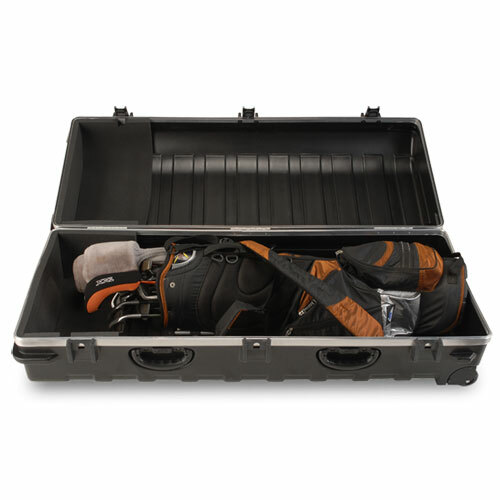 • Capable of accepting drivers up to 50" in length and with a width of 20".